I will quite happily watch any programme that’s food related. Well, to be honest, all I really want to watch now is anything that isn’t on cBeebies!! Masterchef has to be my fave so I have been loving the new celebrity series. It’s finals week this week so here’s hoping the Jimmy Osmond wins! 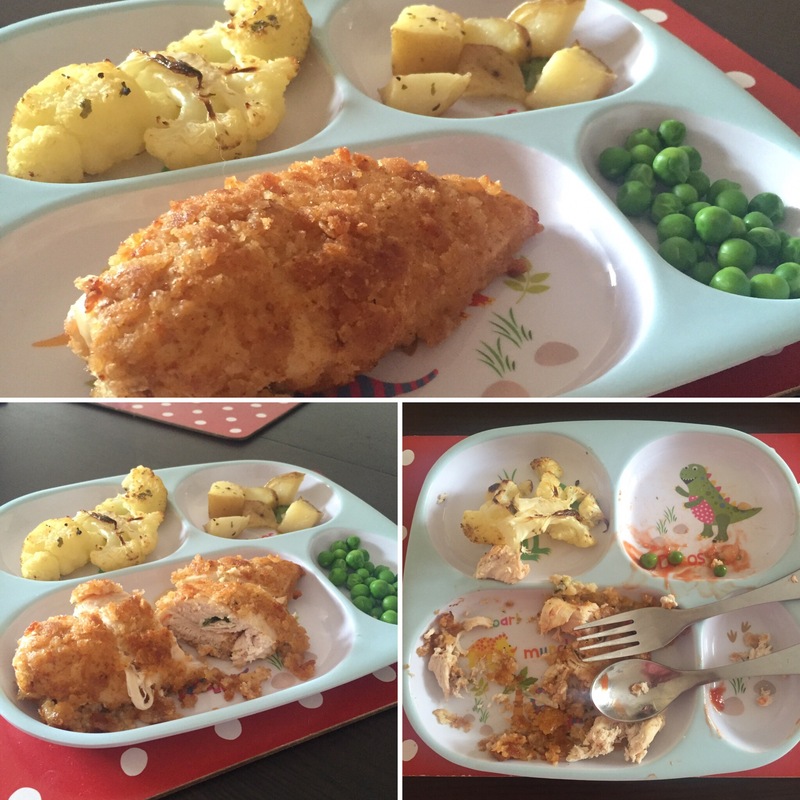 They made chicken kievs a couple of episodes ago and it made realise that we hadn’t had them in ages. I’ve never made them before and seeing as butter is a no go I thought that I would make them myself. They’re fairly simple to make but you need to prepare them ahead of cooking, so maybe not a last minute meal idea. It also gave me a chance to try out using the new(ish) Flora Freedom spread in cooking. 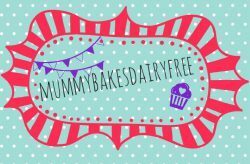 I tasted it a few weeks ago at the Allergy Show (I haven’t forgotten that I haven’t posted about it yet, it’s on my list of things to blog!) and really liked it. Before switching our family’s meals to dairy free we used to use flora light and it reminds me very much of that. I also like that you can buy it from the mini versions of supermarkets in town which is always handy. FYI: I am not being paid to post about Flora Freedom, hahaha! It’s best to make the garlic butter ahead of time so that it has time to firm up in the fridge/ freezer. In a bowl mash the butter, garlic and parsley together until smooth. spoon onto cling film and wrap the butter tightly into a sausage shape. Twist the ends to make a cylinder and pop into the fridge/ freezer until firm. 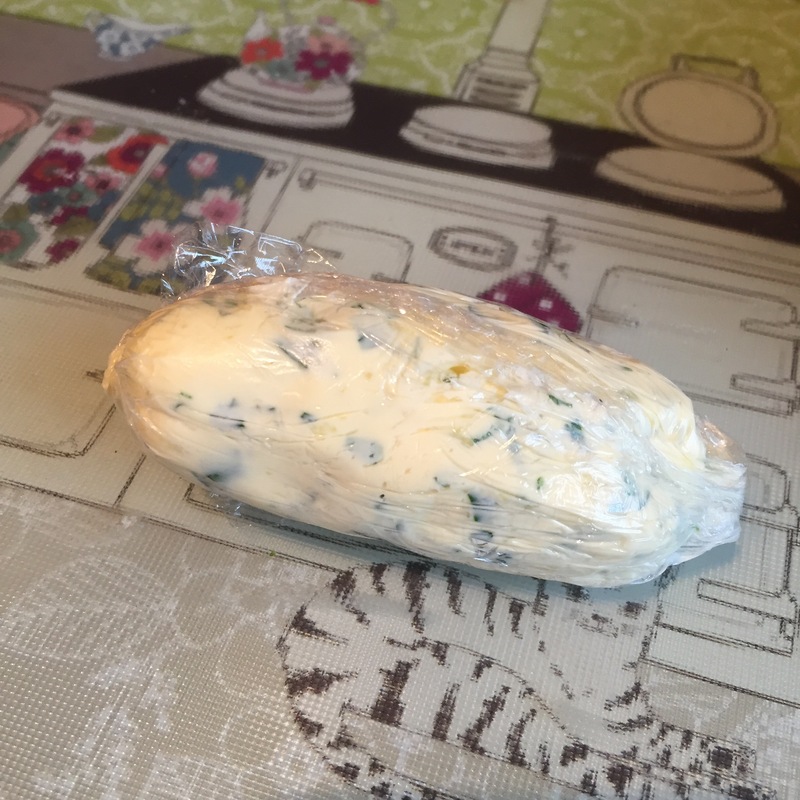 Remove the garlic butter from the fridge and cling film. Slice into eight rounds and set aside. Make a small slit in the side of each chicken breast, being careful not to go through to the other side. With your finger, gently stretch the cavity. Place two butter rounds into the cavity and pull the chicken breast over to cover the slit. Repeat with the remaining three. Set up your breading station- flour, milk, breadcrumbs in separate bowls. Take a chicken breast and carefully dip into the flour, dusting off the excess, then the milk and finally roll in the breadcrumbs. 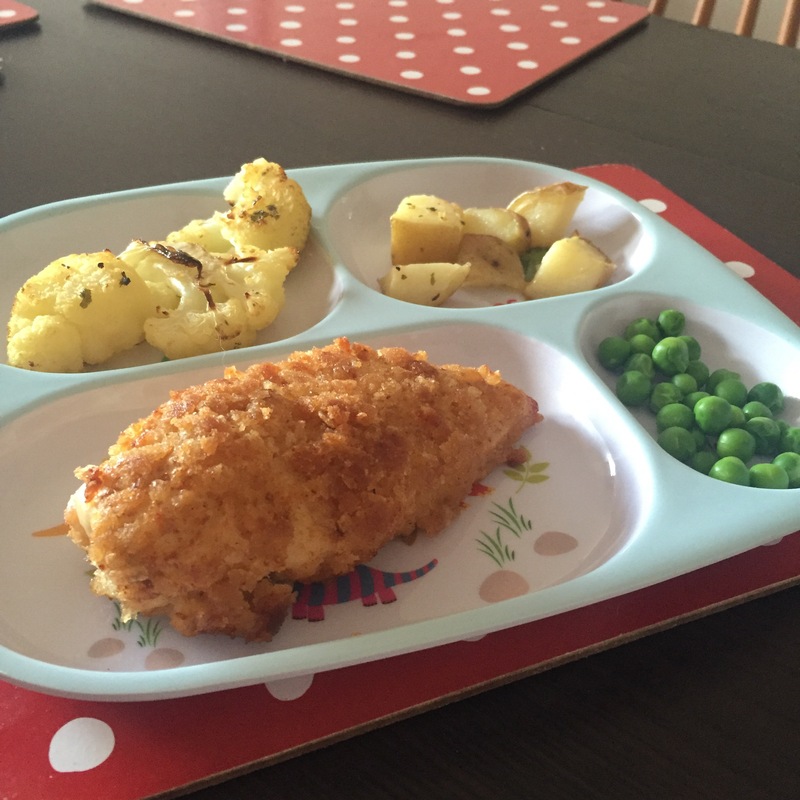 In order to create a fully covered chicken kiev you could repeat this step and double coat! Repeat with the three remaining chicken breasts and place on a plate. Pop the chicken kievs into the fridge to firm up for an hour or so. Preheat the oven to gas mark 5, 180 degrees and remove the chilled kievs from the fridge. In a frying pan, heat a tbsp. of oil until hot. Place the kievs into the frying pan (seam side down) and gently fry the kievs until lightly brown. A couple of minutes each side should be fine. Carefully remove from the pan and place on a lined baking tray. Pop the baking tray into the oven and cook for 30 to 40 minutes. Cut into the thickest part of the kiev to check it is cooked through with no pink showing. Remove from the oven and serve being careful of the filling, it will be hot! Freezable, the kievs can be frozen once assembled and before cooking. Thank you! They were pretty tasty! Ah no that’s a shame Emma. I was pleasantly surprised at how ‘normal’ it tastes! Is it necessary to fry first, or can I pop them straight in the oven? Hi, I can’t see why you couldn’t pop them straight into the oven. The only reason that I fry them first is so that it gives the breadcrumbs a crispier texture and seals it in.